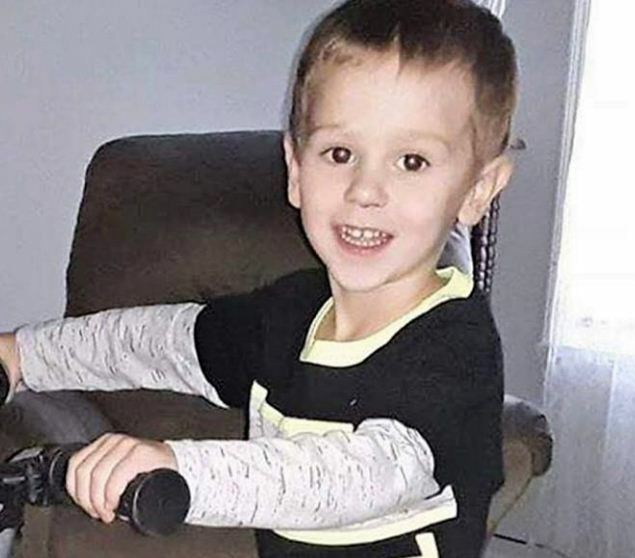 Brittany Hathaway is a North Carolina mom who made headlines after her three years old son was reported missing earlier this week. 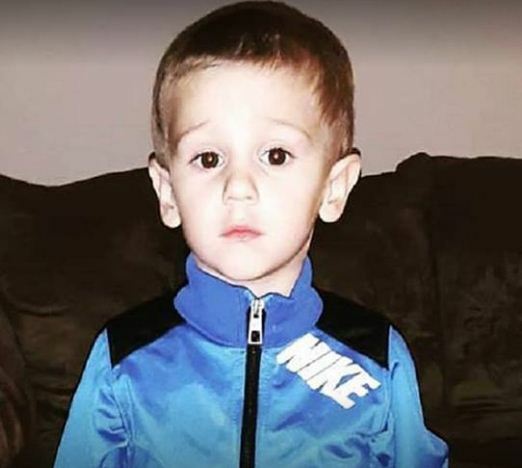 Brittany made the devastating report three days ago but now authorities reveal her toddler son, Casey Lynn has been found alive. 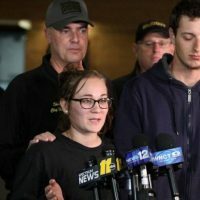 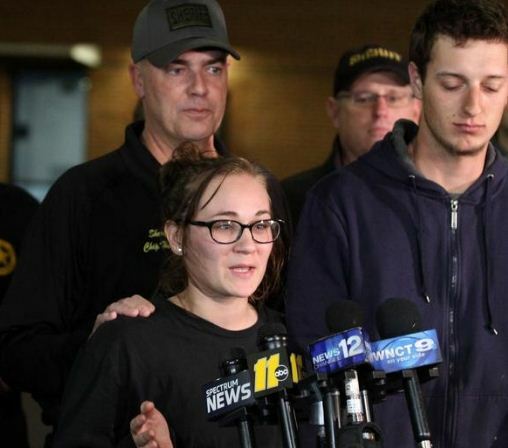 On Thursday night, FBI spokeswoman said Casey Hathaway had been found by professional search and rescue crews near Cayton. 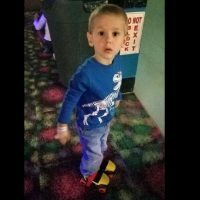 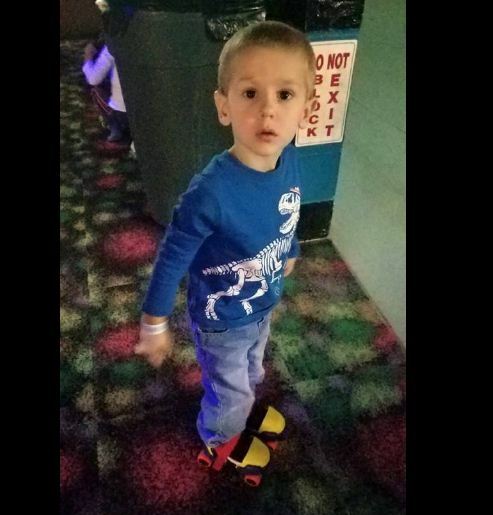 The boy who is described to be in apparent good health, was taken to the hospital for evaluation and has since been reunited with happy mom, Brittany Hathaway. 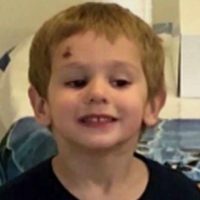 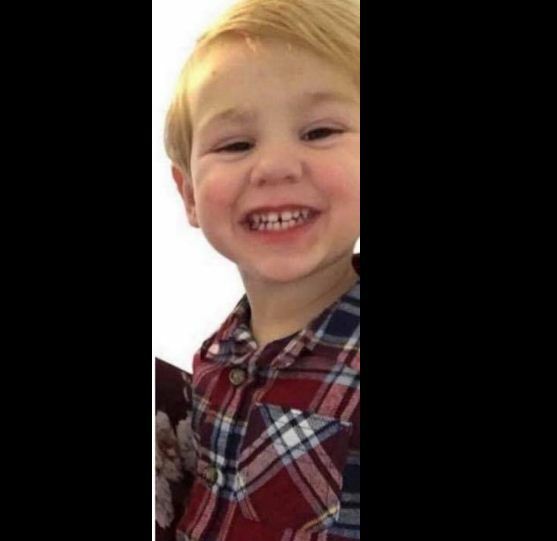 Casey disappeared on Tuesday while playing outside his grandmother’s home. 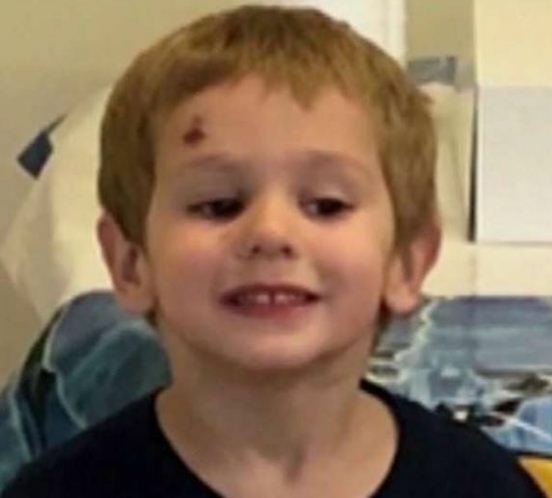 He and two other kids had been playing in the backyard when it is believed he made his way into the thick woods. 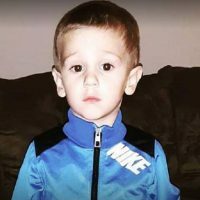 It is truly something of a miracle the boy survived in the cold temperatures. 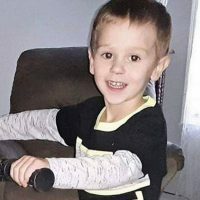 Authorities said they got a tip of a crying child, Casey was found tangled in briars and had been calling for his mommy. 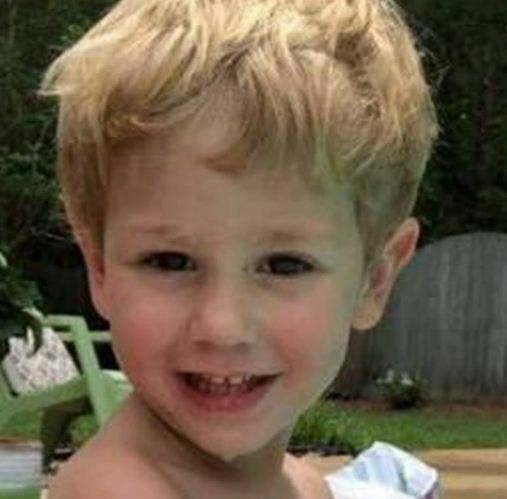 It was a man named Shane Grier who found the boy around 50 yards (45 meters) into the woods. 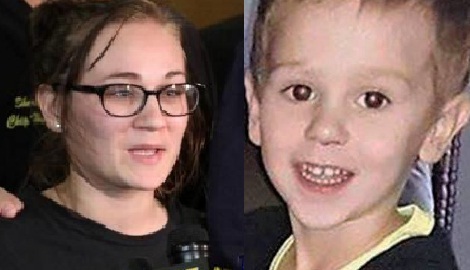 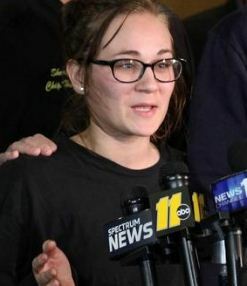 Brittany and her husband Christopher Hathaway, are also the proud parents of two other children, Casey’s older sisters.